Give something that will be enjoyed this holiday season. 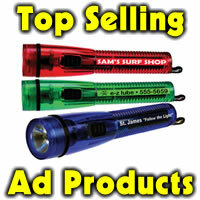 Great to give to an office or family business or for referral partner thank you gifts. Smoked turkey, a moist tender all white breast meat. Each turkey breast is slowly smoked over hardwood embers for full 24 hours and weights four to five and a half pounds. Enjoy this turkey hot or cold. Serves 6-8 people and is absolutely delicious. 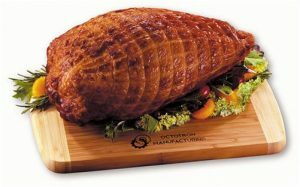 East turkey breast comes with a sturdy Bamboo cutting board firebranded with your logo. Min 6 at 79.99, 48-97 at 78.99 ea. Set up is 50.00. Firebrand is 3″ x 1-1/2″. Cutting board is 12″ x 8″ x 3/4″. We can ship to one location for you to deliver or we can drop ship to separate locations. Ask us for information. Item BB739.